Welcome to Club Z! Bay Area! Club Z! 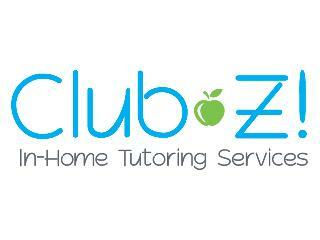 Tutoring offers one-on-one in home tutoring for all ages and all subjects. We match and customize our tutoring programs according to the student's needs. Subjects include math, science, English, History, SAT and ACT Test Prep, Foreign Languages, and many other subjects.